The Britax Chaperone infant car seat, with its innovative design and state of the art technology assures you that your child is being provided with the best safety and protection while you are driving a car or when out on a stroll. This Britax infant car seat can be bought through Amazon.com for a 30% discount. We couldn’t find a better price anywhere else. Click here to check it out. The Chaperone infant car seat provides your child with True Side Impact Protection. This feature enables the infant car seat to greatly minimize your child’s injury when your vehicle faces an unfortunate side impact accident. The innovative design of this Britax infant car seat features a solid head support and deep side walls that work together to distribute the impacts force uniformly away from your child and thus, keep your child protected and secure in the infant car seat. The design of this product enables your child to sit comfortably in a proper posture which also helps in minimizing the chances of injury. For extra safety, this Britax Chaperone car seat features the built-in anti-rebound bar. This helps in stabilizing the infant car seat by minimizing the forces that can rotate the product during an accident. This product also features an energy-absorbing foam liner that provides additional support and moves the impact forces away from your child. 30% Off + Free Shipping on Amazon Now! The Britax Chaperone travel system is an investment that grows with your child. This infant car seat has a tangle free, five point harnesses that offer you seven harness heights and two buckle positions that allow your child to sit comfortably as possible. 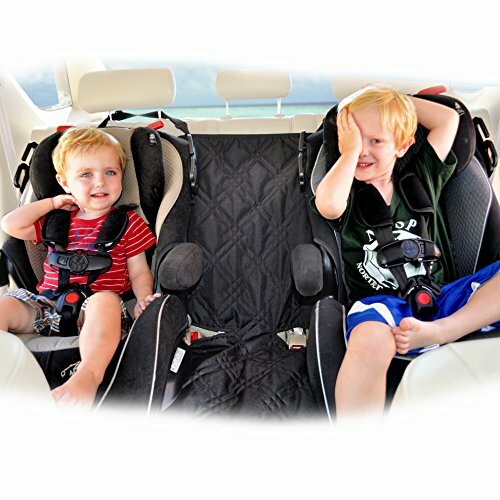 With this product you don’t have to worry about your child’s skin as the infant car seat features an extra-large canopy that blocks the wind, rain and harmful UV rays from affecting your child’s sensitive skin during long car trips. This Britax Chaperone infant carrier features lower LATCH connectors that make installing the product in your car easier as these connectors are compatible with most of the current vehicles. The installation and removal of this product is further made easier through a premium, push-button system that provides you with a tight and secure fit in your vehicle. This Chaperone infant car seat also works with your vehicle’s safety belt as the built-in lock-off feature of this product tends to secure your vehicle’s belt so that the infant car seat doesn’t move more than an inch of the belt path. The instruction manual that comes with this product also tells you how to adjust the proper angle of recline. 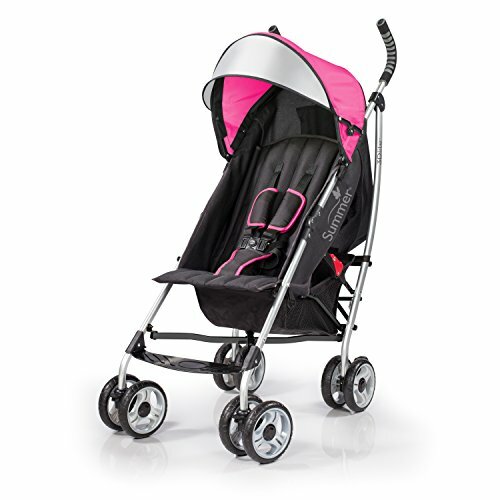 This Britax car seat is also compatible with Britax strollers, and thus, forms a stroller system. This product’s handle is ergonomically designed and contours to your forearm as well as your body so that you can easily carry your baby in this product as you walk. 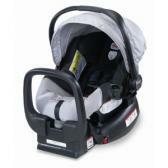 This Chaperone car seat is available in a variety of colors such as Black/Silver, Red and Green etc. The customer reviews that I came across as I did my research regarding this product were nothing but praise for this unique product. 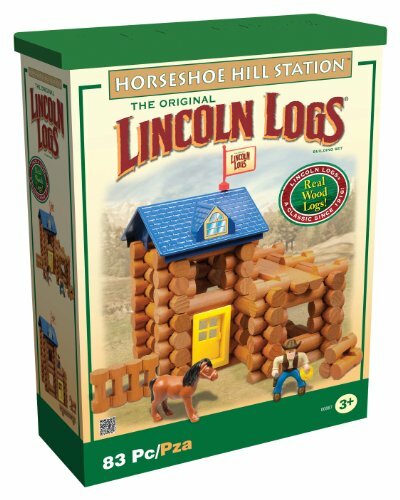 Amazon.com has 106 customer reviews regarding this product and the average rating is of four stars. The unique design and the many safety features of the Britax Chaperone infant car seat sit well with all of the customers who have used this product. Click here to read more reviews. One of the reviewers has complained about this Britax Chaperone infant carrier not being able to fit in all cars. This isn’t issue as the company has already said that this product is compatible with most of the car models that are currently present. In conclusion, I recommend the Britax Chaperone infant car seat to all of you who want to provide your child with superior safety and comfort during car rides. Click here to save $69 on the Britax Chaperone for a limited time only! How would you rate the "Britax Chaperone Infant Car Seat"?